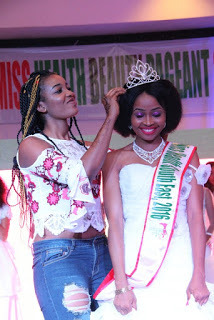 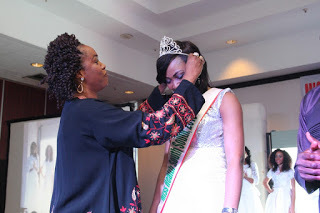 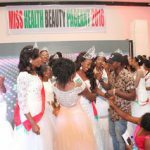 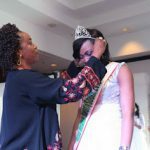 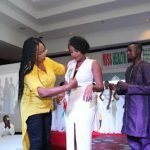 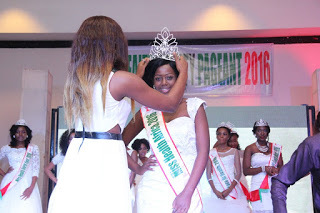 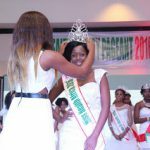 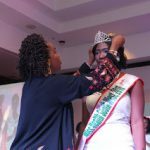 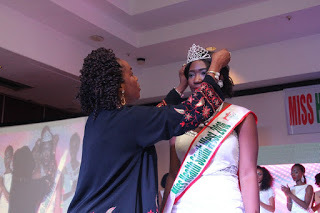 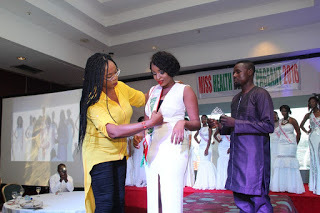 It was a night of galore at the popular ladi kwali hall of Sheraton hotels for Abuja residents as 23 years old Miss Rita Chinedu emerged as the 2016 Miss Health. 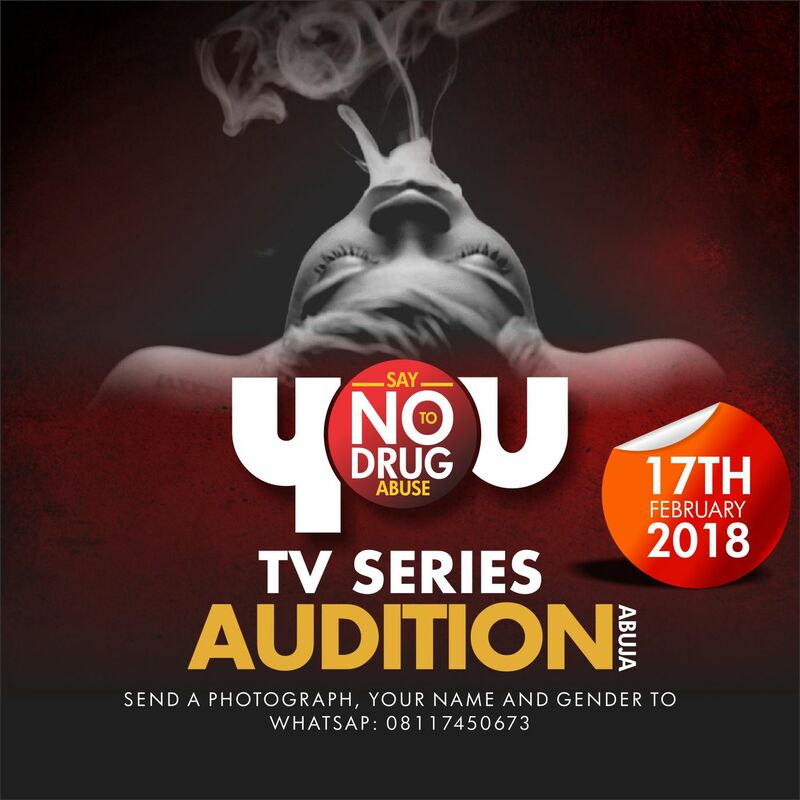 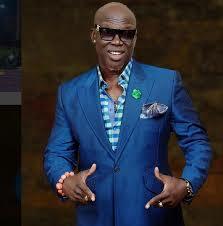 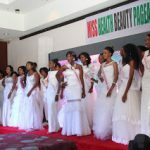 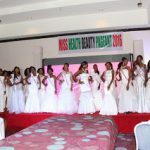 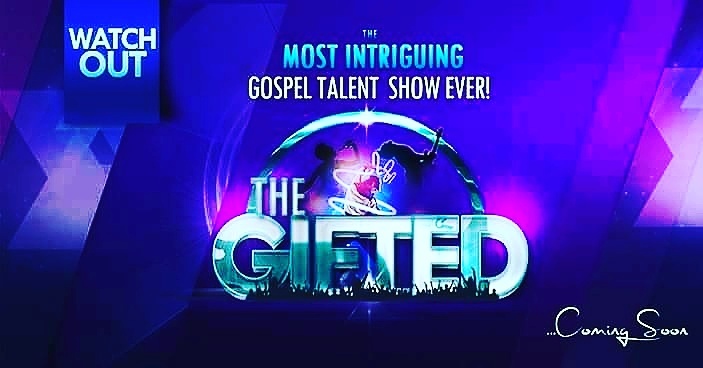 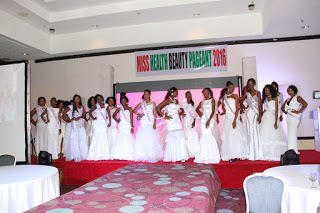 The Contest which was tough between 30 elegant contestants was described as one of the most free and fair contest in the history of pageant in Nigeria. 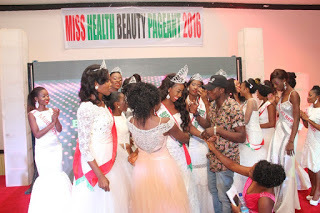 Speaking shortly after the event, the organiser of Miss Health, Nick B said he is happy the contest does not follow the trend in the pageant industry where winners are known before the end of the pageant but totally out for game unusual where the crowned Queens will work to save lives which it stands for. 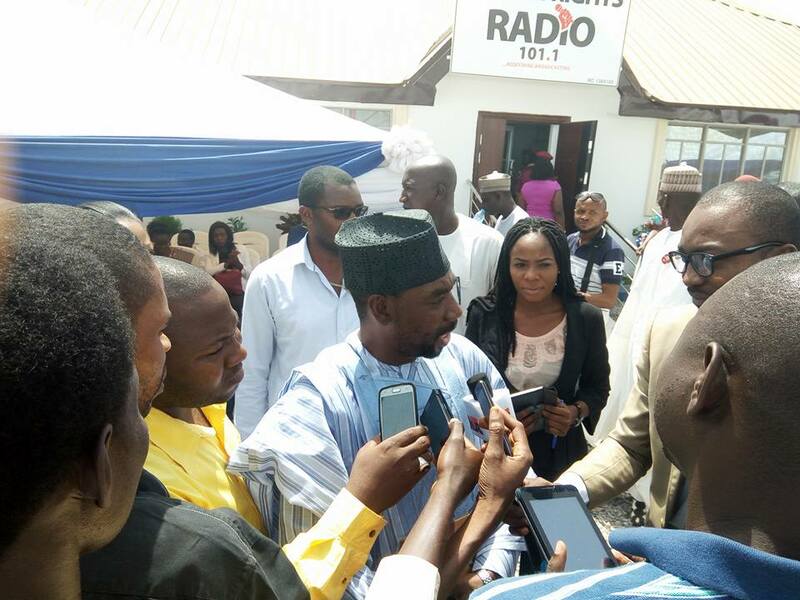 He further called on the federal government and other relevant agencies to support this laudable project that aims at reaching the health under-serve citizens. 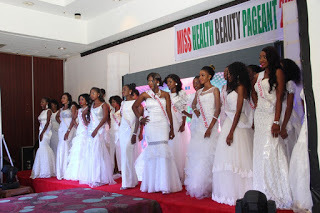 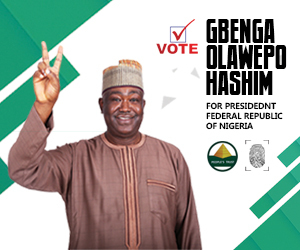 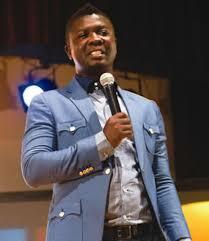 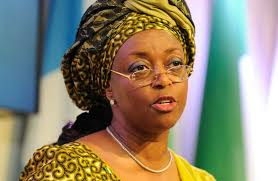 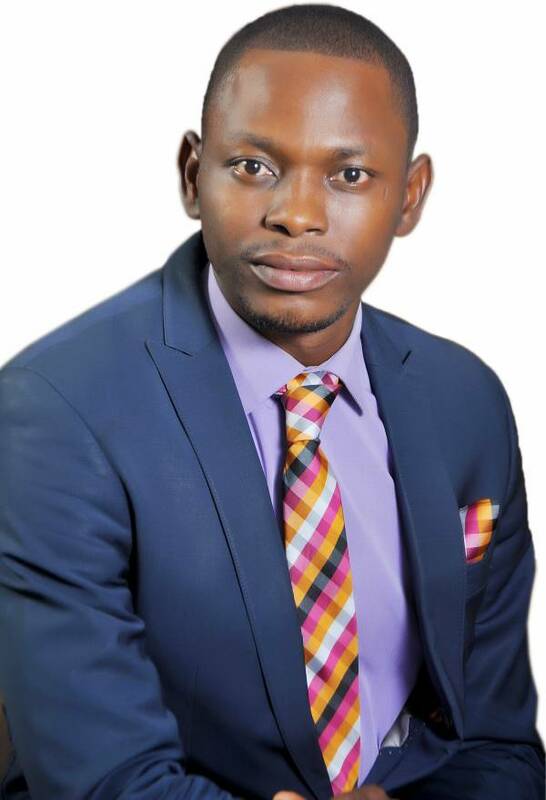 He added that any Queen who is not ready to work will be dethrone immediately as the management is not ready to condone any act of laziness and urged all hands to be on deck to making sure the pageant impact meaningfully on lives of citizens. 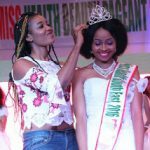 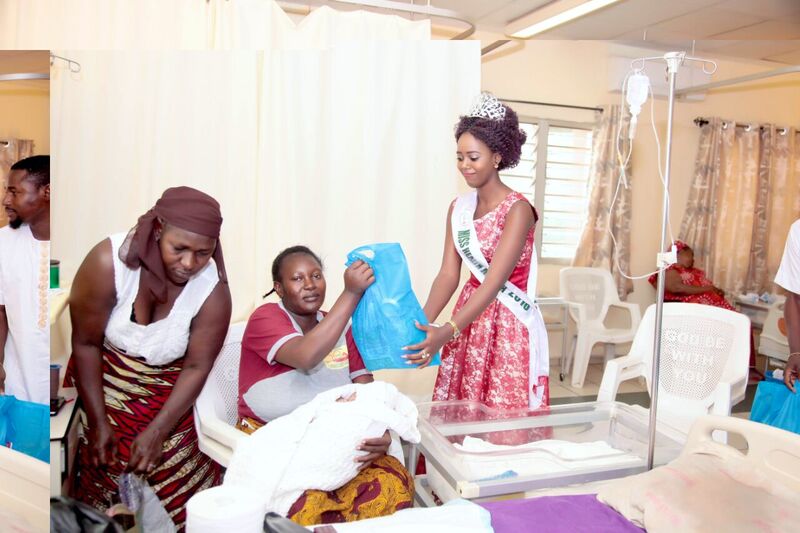 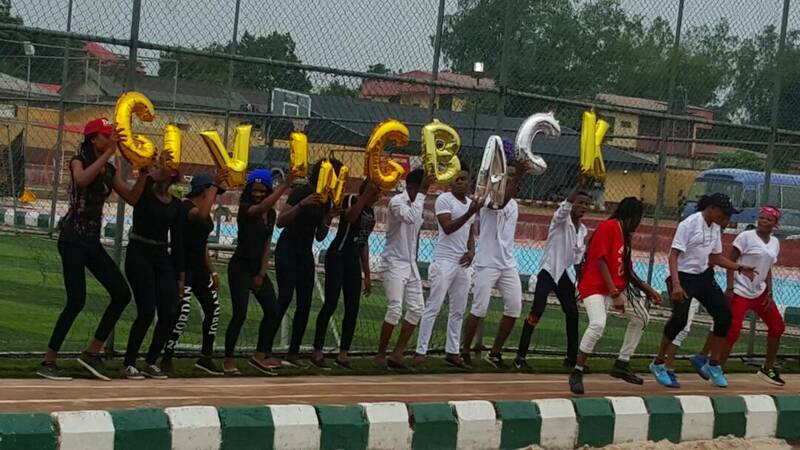 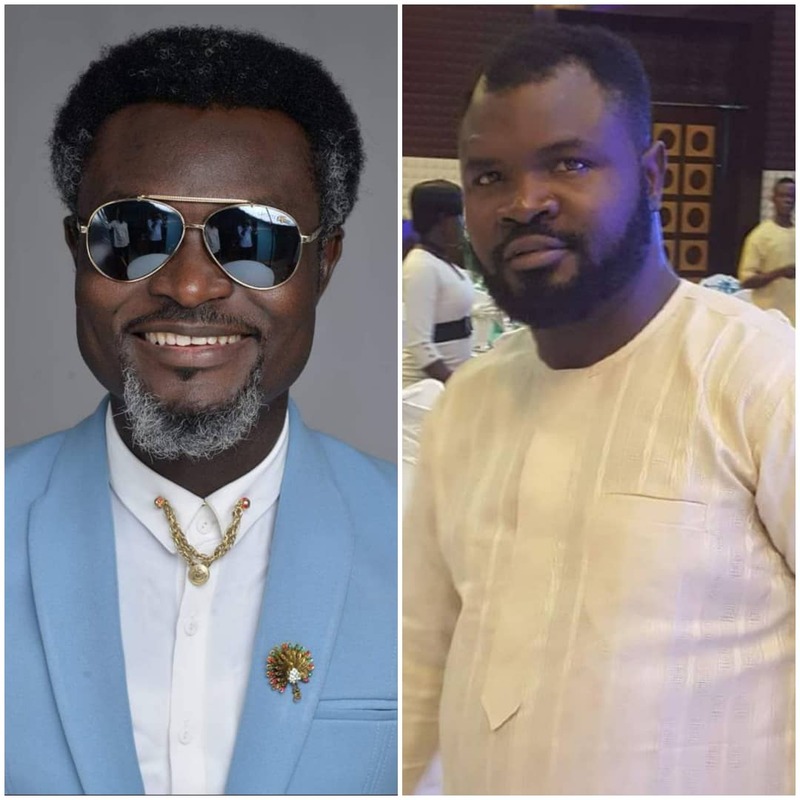 The epoch making event that will surely not leave the lips of pageant organisers in Abuja in a hurry also acknowledged individuals and organizations that have done for themselves as well as supporting humanity.